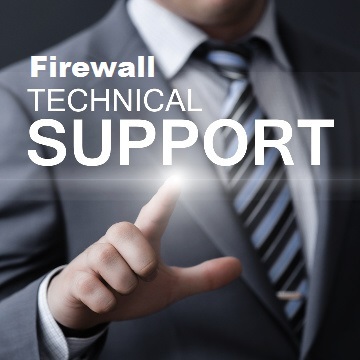 Technical support for pfSense firewall. We can help you setup and configure captive portal, vouchers, users and so on. We also provide technical support to large public Wi-Fi installations (Hotspots). If you are looking for a complete ISP management / billing solution, please contact us. If you need assistance beyond what is mentioned on this page, we can help you liaison with the official pfSense technical support team. – Onsite technical support is not available directly by us. 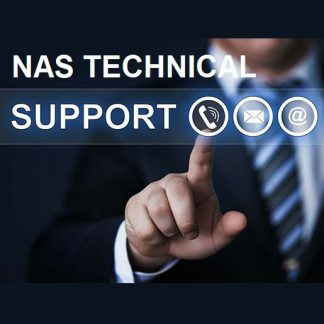 – Please open a support ticket after you sign-up detailing your requirements and our technicians will give you a call. Also mention your availability and contact information in the ticket.